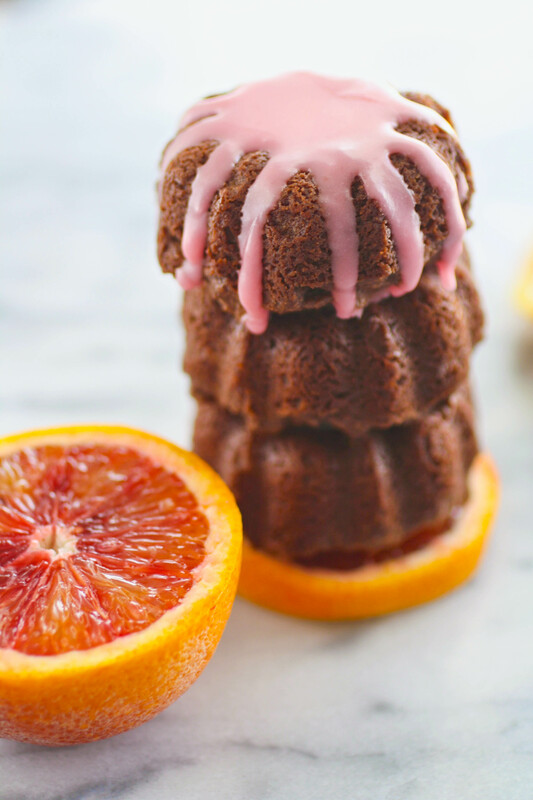 There’s something about a Bundt cake that is just, well, spectacularly scrumptious. They always turn out moist and they’re easy to make, too. 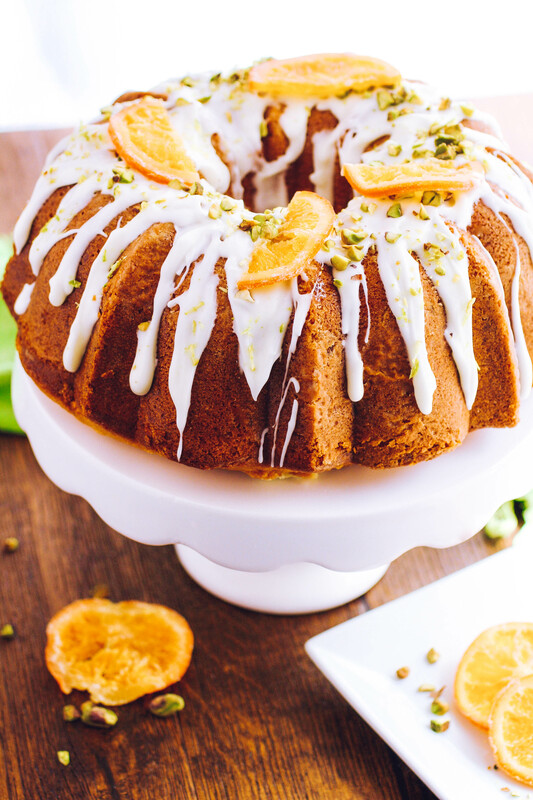 Orange Marmalade-Pistachio Bundt Cake is one of those scrumptious cakes, and I think you’ll love it! 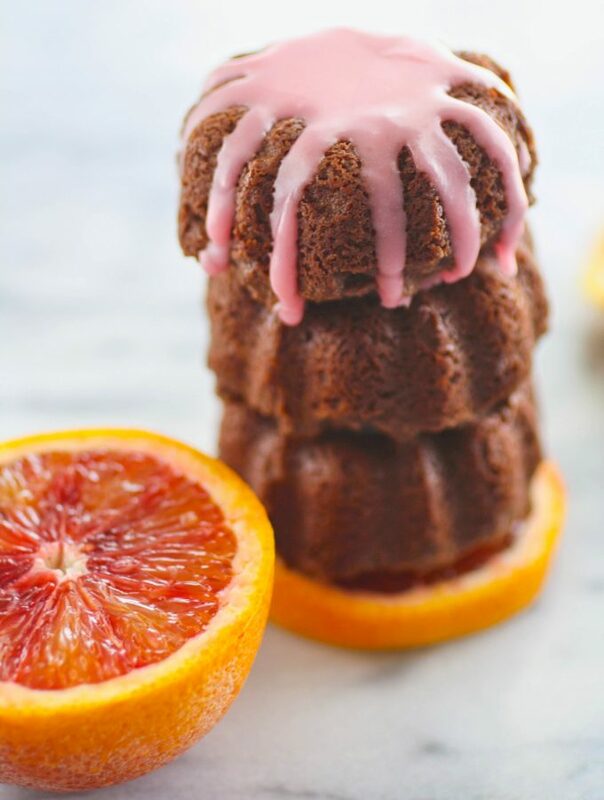 Mini Blood Orange Scented Chocolate-Ricotta Cakes are chocolaty cakes with a lovely pink, crackly glaze. They might be the best result of a recipe fail, EVER. 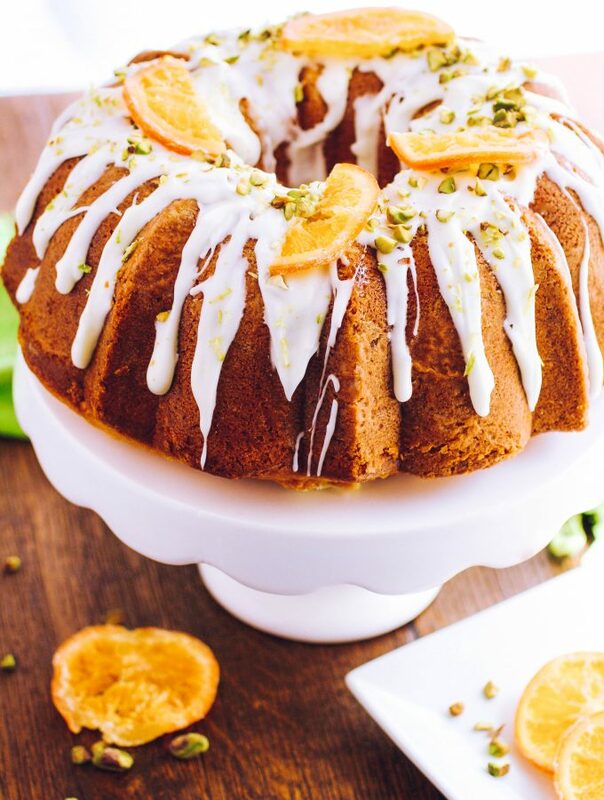 Trust me when I say they’re amazing — and then make a batch for yourself!